Book direct for the best price. Breakfast and Wi-Fi are included in the price. Our current offers within accommodation, restaurant and spa. 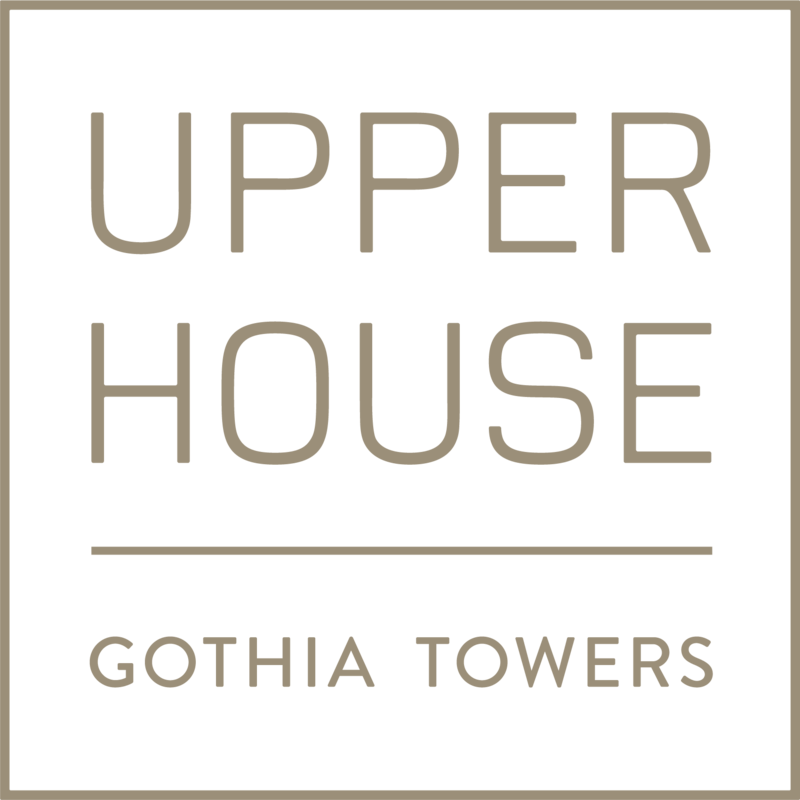 Welcome to Upper House! 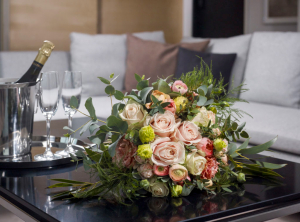 Surprise with flowers and a bottle of champagne to the room! Late dinner? Order something nice to eat upon arrival as an appetizer before dinner. Adapted for 1-2 people. The order for Room extras can be made at the same time as booking of hotel rooms or afterwards via My Booking. Would you like to order something as a surprise to someone staying in the hotel? Contact us and we will help you. 4 macarons with a variation of flavours. Variation of fruits depending on season. Offered during season May – Sept.
4 chocolat pralines from Upper House. Our selecion of non-alcoholic beverages can be found in the mini bar in the room. Rose petals from 3 roses spread on top of the bed. Welcome to contact us for an order! You can also add entrance to Liseberg, Universeum Science Center and buy a Gothenburg Pass. We need the order no later than 12:00 noon the day before arrival. For Sundays we need the order 48 hours before. Room extras can be ordered no later than. 12.00 the day before arrival for delivery to the room. Sunday delivery is 48 hours prior to arrival.